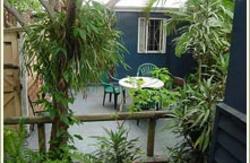 YHA's Brisbane Backpackers Hostel, Brisbane City YHA, is only a 10-minute walk from the Brisbane Transit Centre. 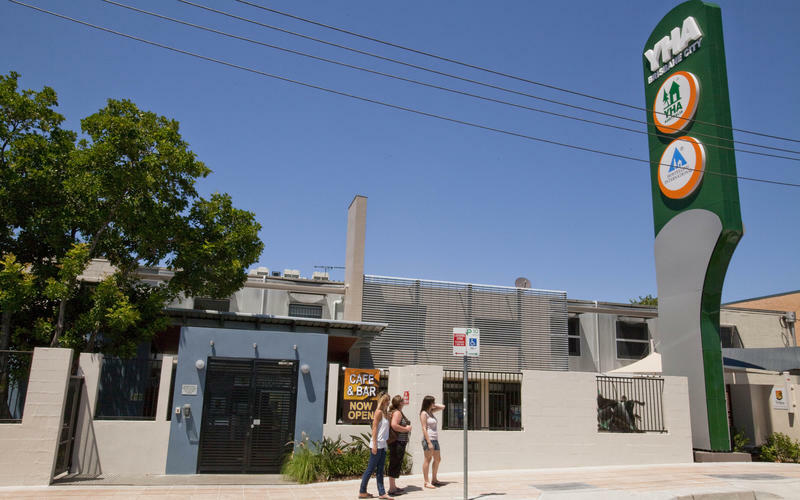 Renovated in 2009, this contemporary hostel has a sensational rooftop pool overlooking the city and Brisbane River, as well as Drifters Cafe Bar, WiFi throughout, group accommodation facilities and regular Nintendo Wii competitions. This backpackers' hostel has Australiana-themed decor, decked out with spectacular photographs taken by the winners of a photo competition. 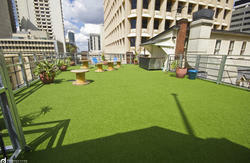 Brisbane City YHA is the perfect base for backpackers in Brisbane! 600 metres to the Roma Street Station in the Brisbane Transit Centre. 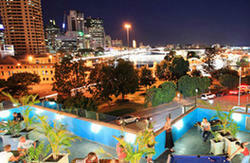 600 metres to the Brisbane Transit Centre serviced by all major coach companies. Limited secure parking is available onsite at the hostel. Please enquire prior to arrival to avoid disappointment. Fee Applies.